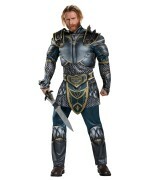 The hit video game World of Warcraft has been adapted to film and in it are some of the classic characters from the franchise. Characters, like hulking Orcs, who go to battle to protect their land. 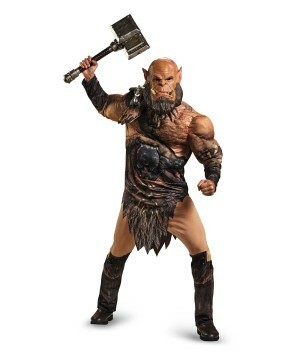 You can become as brave and strong as the Orc warrior Ogrim! 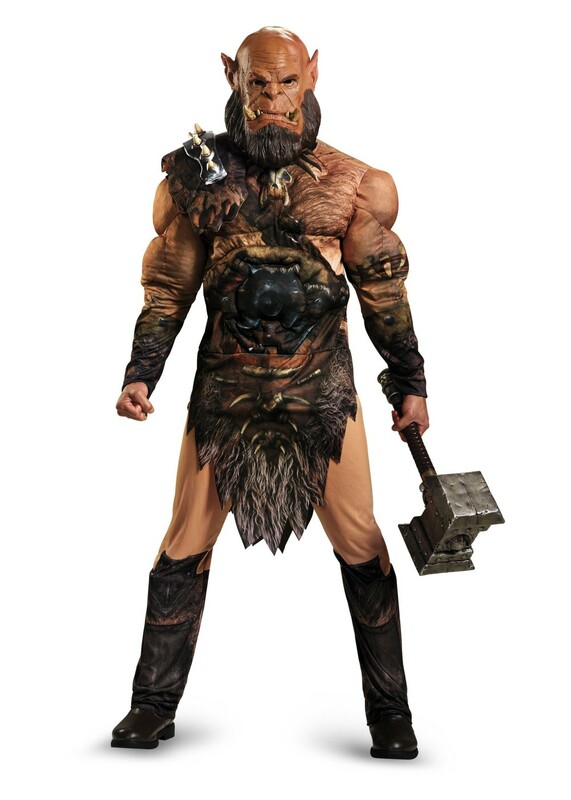 Go to battle with your warriors (friends) to protect your home from intruders. Conquer the world of Warcraft! 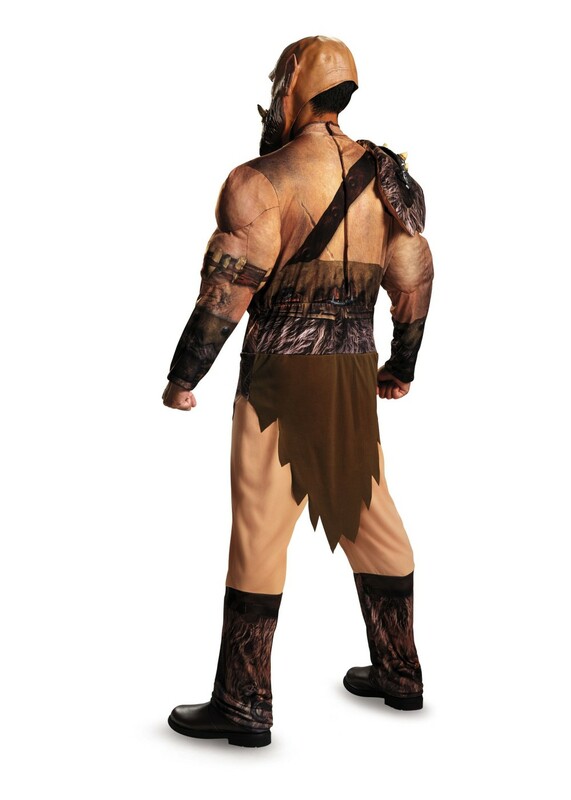 The official World of Warcraft Orgrim Muscle Costume is a jumpsuit with muscle torso and arms, padded shoulder piece, sculpted shoulder piece and latex full mask. 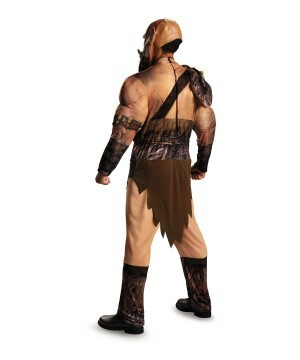 Get the Orgrim Muscle Costume is available in sizes Teen (38 to 40) and Adult Standard (42 to 46). 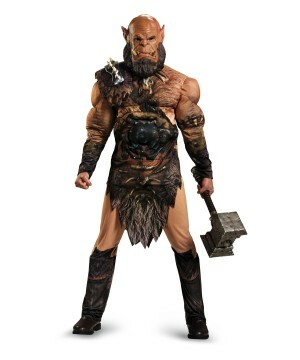 Review(s) for " World Of Warcraft Orgrim Teen/ Adult Muscle Costume Deluxe"